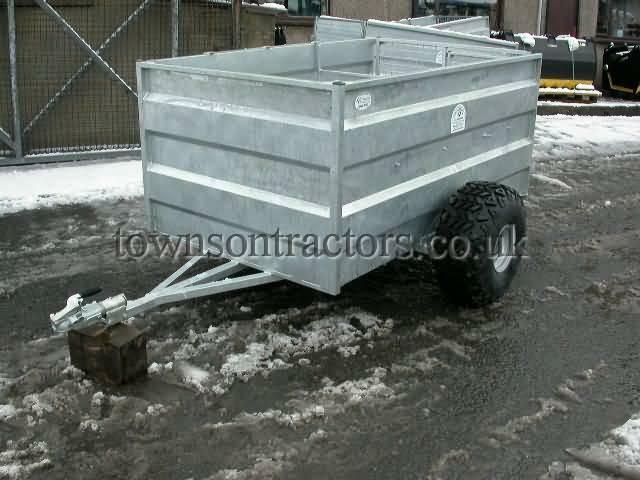 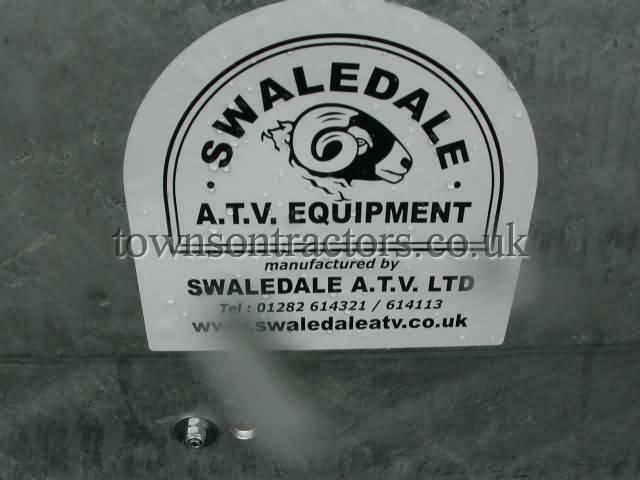 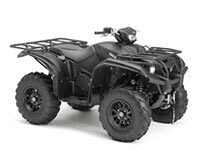 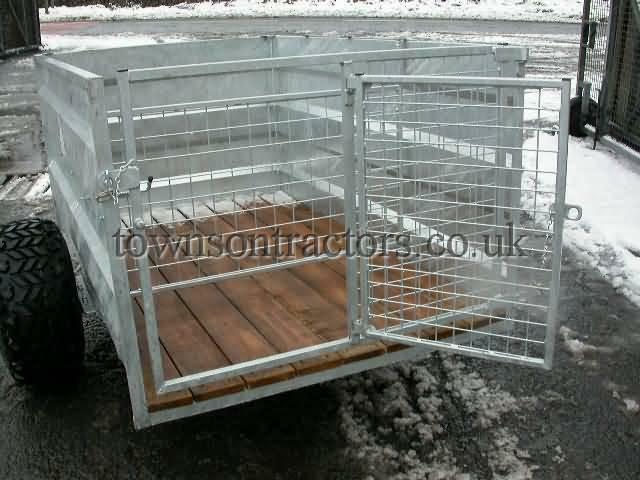 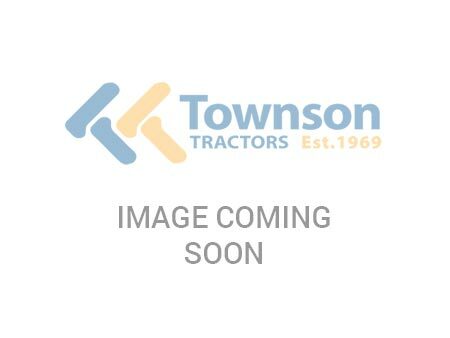 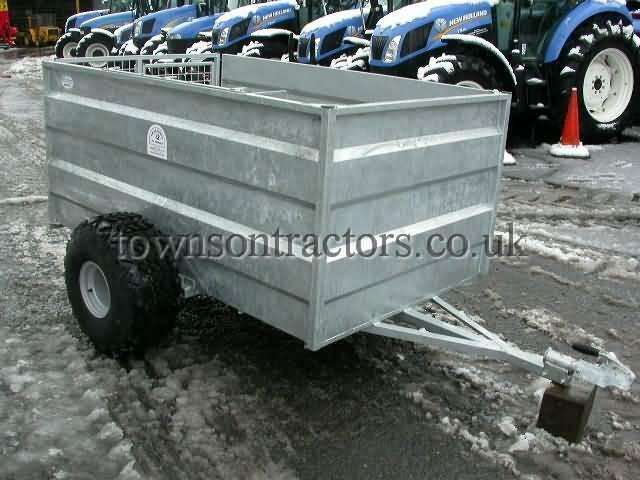 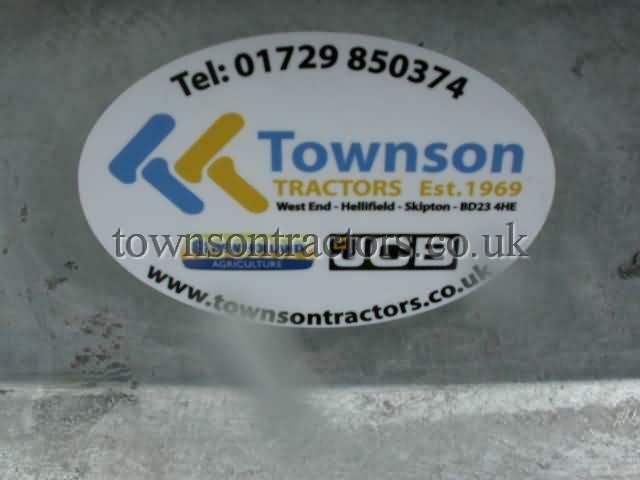 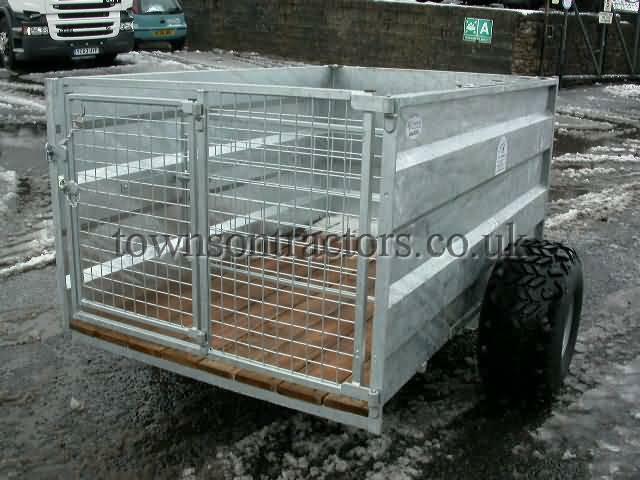 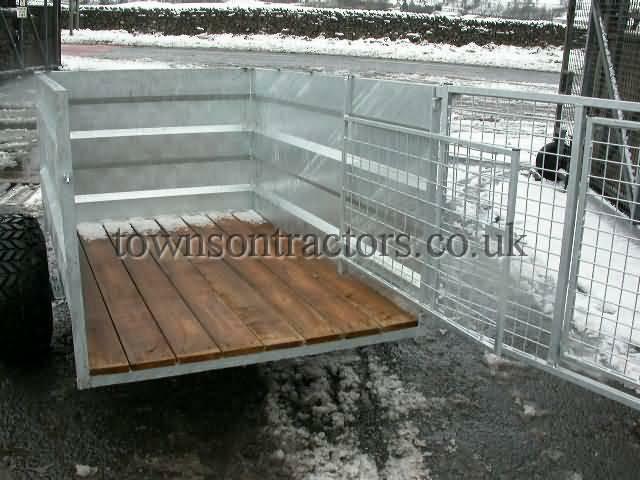 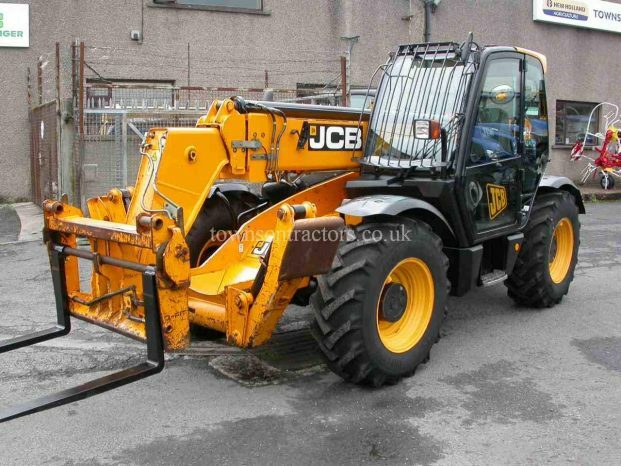 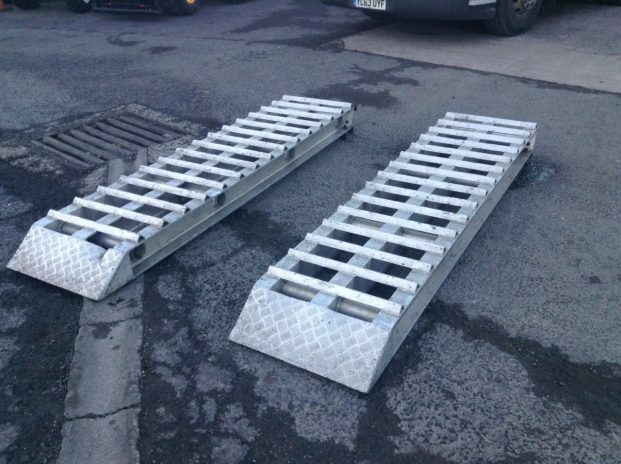 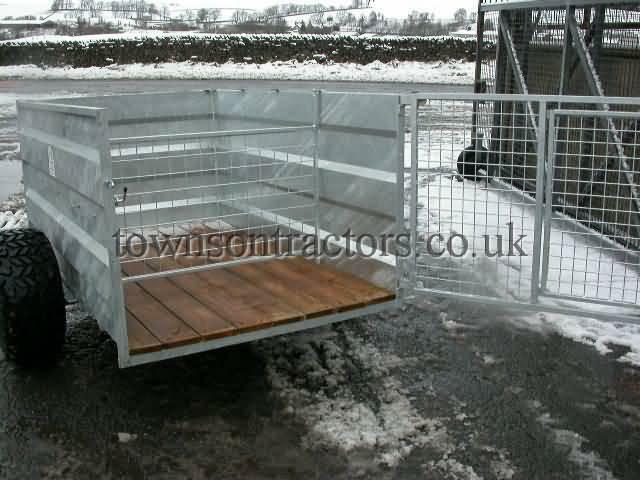 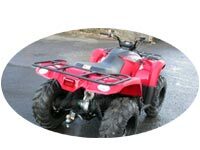 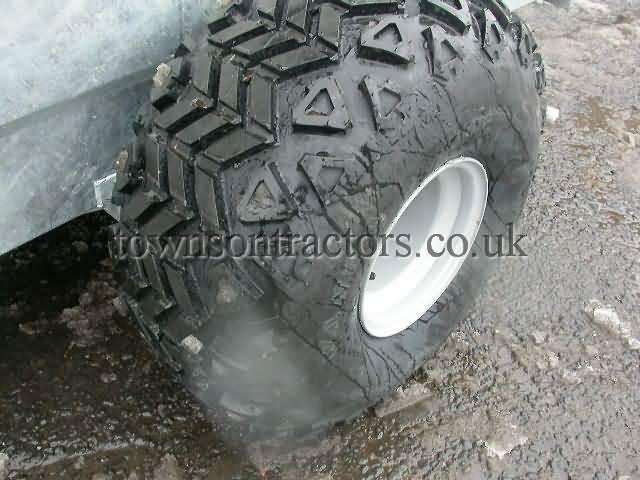 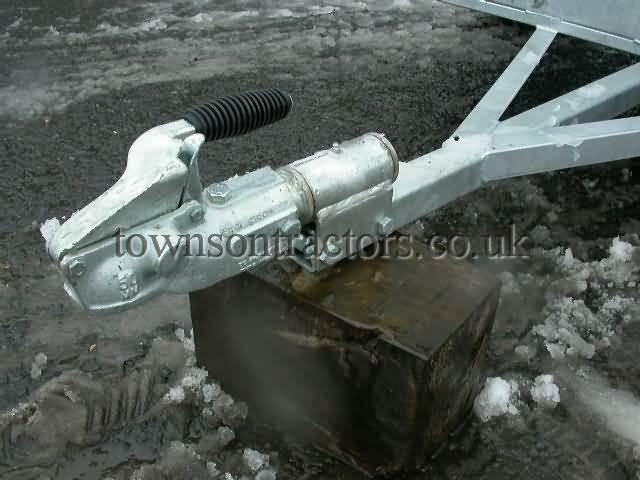 SKU: tbc02 Categories: Machinery, New Tags: ATV, New, Swaledale, Trailer, Used Manufacturer: Swaledale. 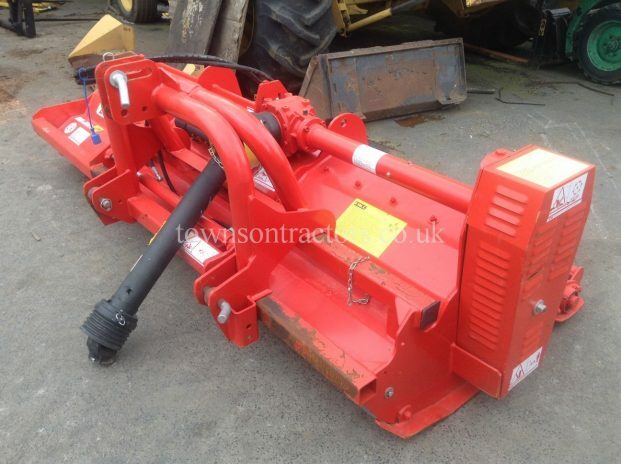 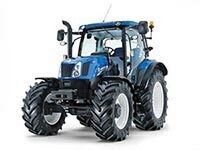 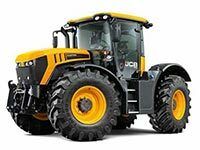 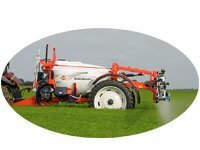 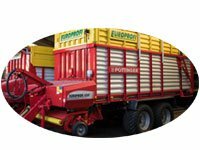 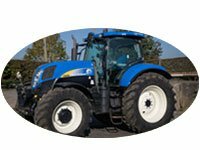 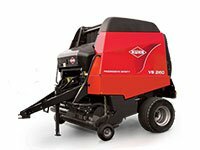 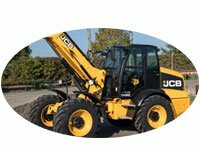 2016, hydraulic offset, hammer flails, finishing rear roller, 540 rpm PTO. 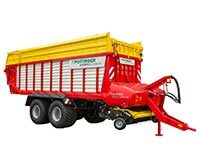 ops manual. 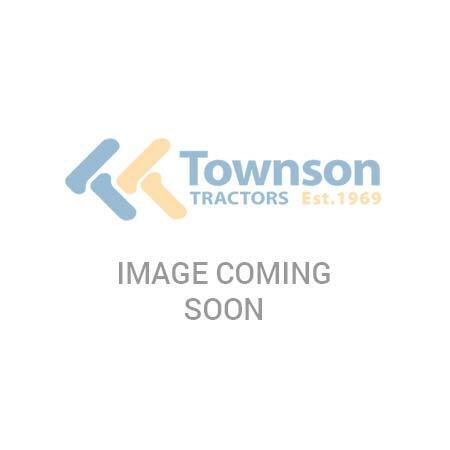 SKU: 10022198 Categories: Machinery, Used Tags: Mower, Topper, Used Manufacturer: KRM.